If you are like many people out there looking at ways to reduce the cost when skiing, then after a while the similarity of the articles about cheaper ski holiday destinations becomes repetitive and rather boring. So we thought widening the conversation and writing a series of articles on cheaper/budget holidays would make sense. There are many options around for you to find a cheaper ski holiday and so we looked not only further afield but also questioned the fundamentals to help you to find ways of saving money. For example while large ski resorts can be amazing places to ski, unless you find a “bargain” or do a late season getaway, you are unlikely to find it friendly on your purse strings. What you are getting is something created to “clear the shelves” of left over “stock”. Not the true offering of good value you are expecting. For most people the words cheap and skiing don’t really go together. 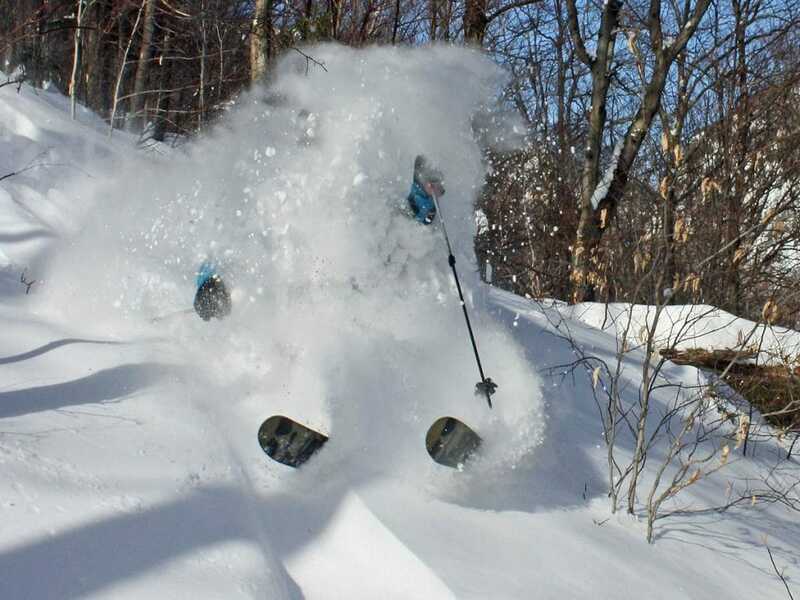 It is difficult, especially first time skiers, to realise skiing as something they can do on a relatively small budget, especially with the focus of large parts of the ski industry being only on the well-known big resorts. 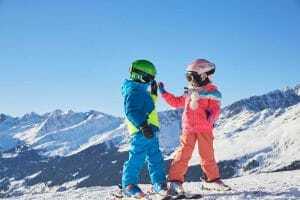 If you search the words budget ski holiday, cheap resort or low-cost skiing holidays, you will inevitably get articles giving you the publications top 5 or 10 alternatives, places to go for a cheap ski holiday. In most instances your find same 10 to 15 ski resort names keep appearing again and again. 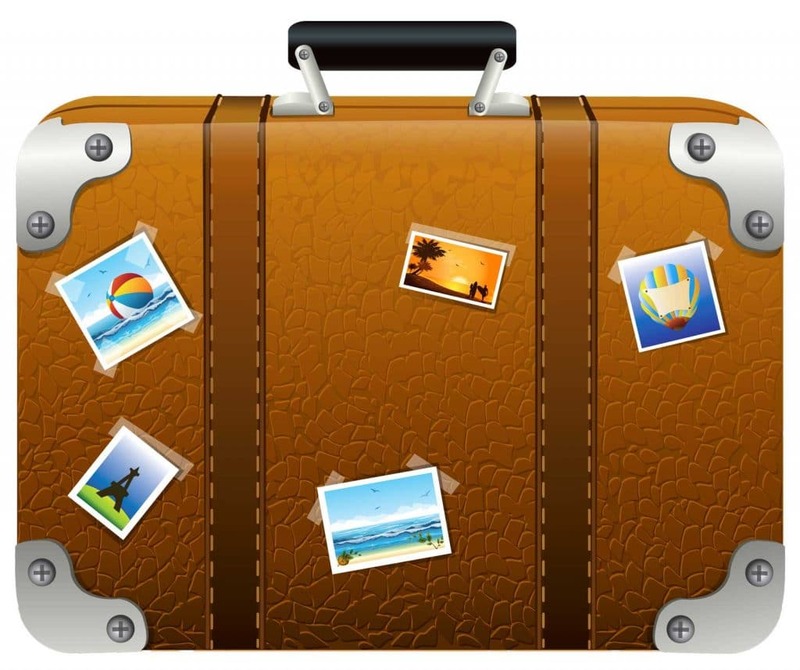 In part this is because the results are suitable for cheaper trips, but also it is easier to copy and paste same approach that works with large tour operators year in year out. In this series of articles, we are taking a different approach and exploring how much choice there is at the budget end of the market? Which will lead to you having at least 50 sensible alternatives if you plan properly and possibly make even larger savings than the current cheapest options put forward elsewhere. Here to look at the cheaper holiday options that are available, you have to start with an open mind. We know this approach works, as we have used it ourselves and is part of the reason Snowresort.ski came into existence. choices of where to eat to suit your budget etc. The independent travel options will be dealt with in more details in a separate article. Here we are concentrating on budget destinations, including those on offer in the Alps and further afield. Just because the ski travel industry promote it. We love resorts like Meribel and Tignes, but you pay a premium. This premium is partly because of the size of these resorts, with vast hectares of skiing. However it is also a result of the number of British skiers and the focus the large Tour operators have on them. 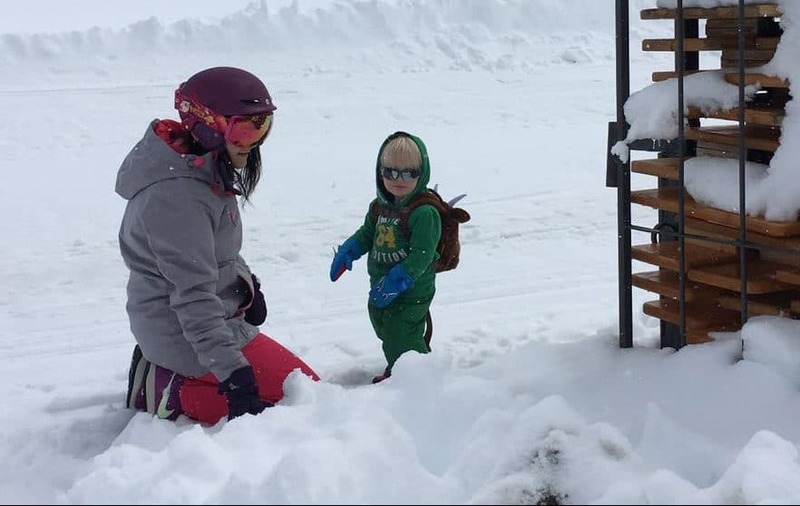 Few skiers and snowboarders, especially families actually ski more than a a quarter to a third of the available skiing at the resort they visit. Especially if you have children under seven, why go somewhere with expensive ski passes with 200 km or more. You can save 20 to 30% on this element alone. Have you considered Spain for skiing, despite the fact that it has one of the top 50 ski resorts by visitor number in the world is Sierra Nevada. . These are often connected to other ski resorts in their local areas. Here we are not referring to the official large connected ski areas but the smaller resorts that have easy to use bus links to each other adding extra skiing, if you need a change. This can help families with a significant difference in standard and one person wanting more than the resort they are staying in offers. Many of the countries that border the Alps, have other mountain ranges worth looking at, which are invariably cheaper. In future articles we will look at these more closely. We as a team started to develop the concept of a website that could be a true guide and planner for skiers. We discovered that in addition to the large and medium sized tour operators offering holidays, there are often a reasonable number of small tour operators, who can often offer incredible value for money and be a lower cost option. This doesn’t work with every element, for example if you are at a large ski resort the ski pass will still be more expensive than the smaller resorts, but they can often offer ways of saving a reasonable amount of money. These are a few things to think about in the process of finding good value staying at a lower cost. We think that there are plenty of opportunities in countries like Spain, Slovenia, Slovakia, the Czech Republic, which will bring you alternatives for budget holidays. Remember just because they don’t make the headlines in the ski press, they can still offer a good reliable and excellent value option. In the same vein we suggest that by looking to the Pyrenees and the southern Alps, with amazing small and medium size resorts , resorts further east in Austria and various alternative mountain locations in Italy, can bring amazing results, both for your skiing enjoyment and your bank balance. Just think about the resort not the operator. Oh and its fun when you hear less English voices, as one new member told me at the Ski and Snowboard Festival in London this year. 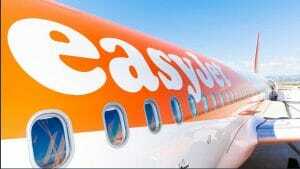 EasyJet have put more than 19 million seats on sale for this coming winter, with flights on offer till March 28th 2020.